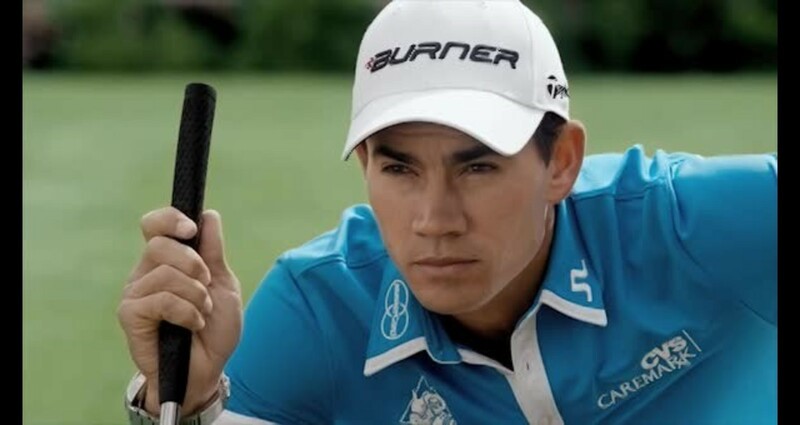 Using Camilo Villegas, a.k.a. the Spiderman, was a natural for State Street Bank SPDR ETFs. He also fits in perfectly with State Street's strategy of precision. Everything he does is precise. Illustrate the precision of State Street Bank SPDR ETFs.